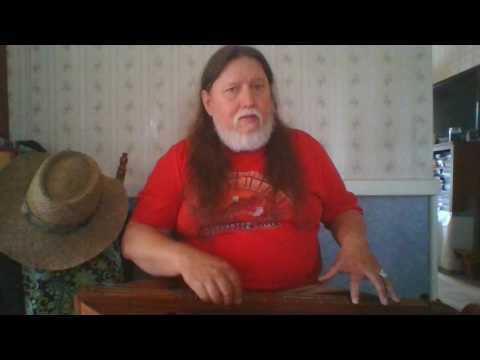 Here's my somewhat wartz'n'all version of an old J J Cale classic! Rob, I tried emailing you, but I must not have a good email address for you. If you get this message, I will be at Wartz on Saturday. 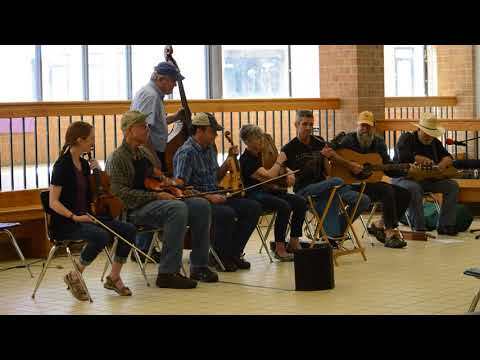 We talked about you copying a John Hartford album for me. Do you remember what it was? If so, can you bring it to Wartz? Hope to see you Saturday. Thanks for the welcome. I will try and get a video or pics of my instruments up. 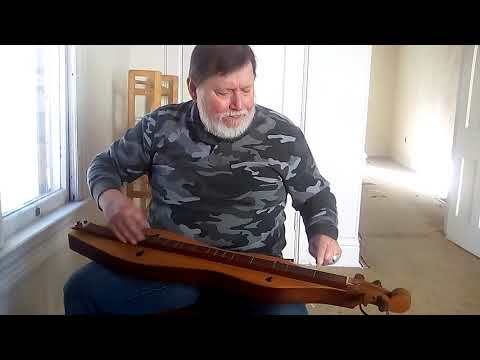 Rob, I understand you are the contact person for the Mountaineer Dulcimer Club. 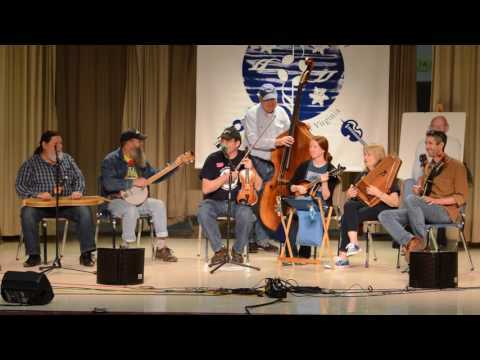 I just wanted to let you know about the 4th Annual Ohio Dulcimer Players Picnic & Jam on August 18th in Circleville, Ohio. This is a free event. Attached is a flyer. Feel free to copy and distribute. Thanks Rob for the warm welcome! Thanks Rob. I'll check it out. 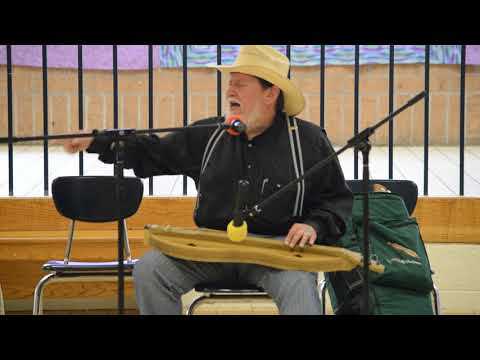 Thanks Rob, I'm enjoying learning my dulcimer music and glad that I found this site. Thanks Rob! Would love to travel over to WV sometime next year. Will keep in touch! 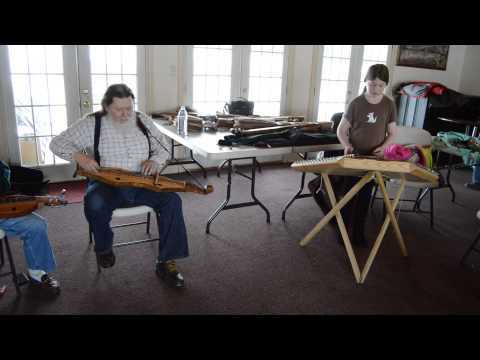 Enjoying this group of fellow dulcimer learners! Thank you! I'm very excited to be here! 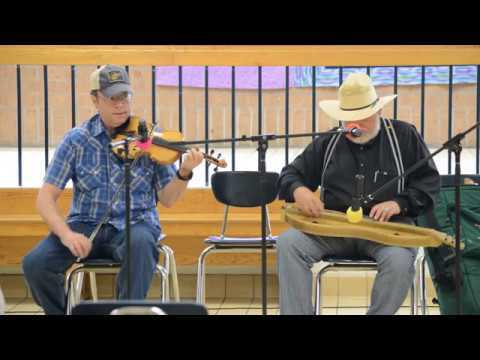 Friends of the Mountain Dulcimer looks like a fantastic site! Thanks, Rob. It looks like a cool site. 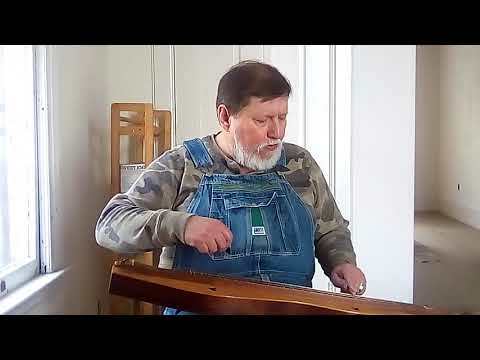 Thanks, first order of business is to re-string these two George Hendrickson dulcimers that have 30" VSL! Hi Rob, Thanks for your welcoming note. I have really enjoyed your playing and find it inspirational. Thanks for the kind welcome! I look forward to all I will learn & hope I will make some contributions to the group. 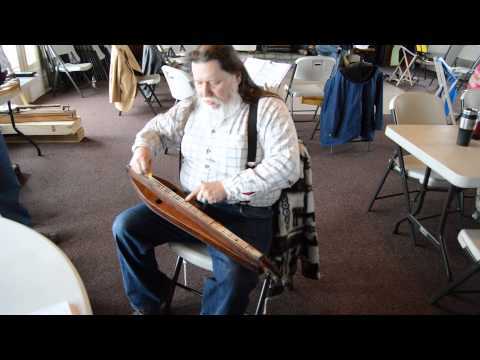 I joined the Southern Appalachian Dulcimer Society during the festival this past weekend. 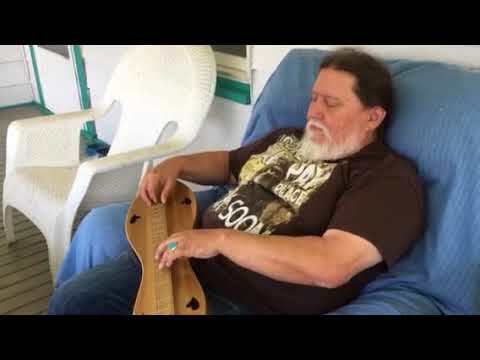 I bought a New Harmony dulcimer. Beginning classes helped me get a start. Looking forward to learning much about the M/D. I know I’ll enjoy the group. Thank you for the welcome. I'm just getting started, coming from a guitar playing background. 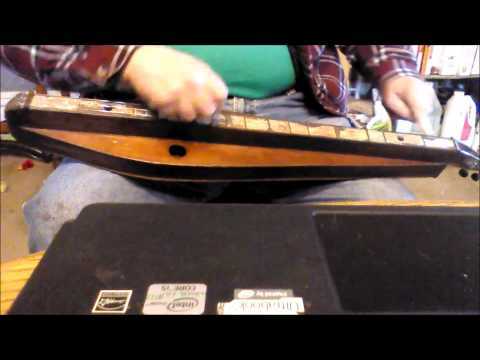 I seem to be on a quest for simplicity since I have gone from 6- and 12-string guitar, to ukulele, to tenor guitar, to dulcimer! 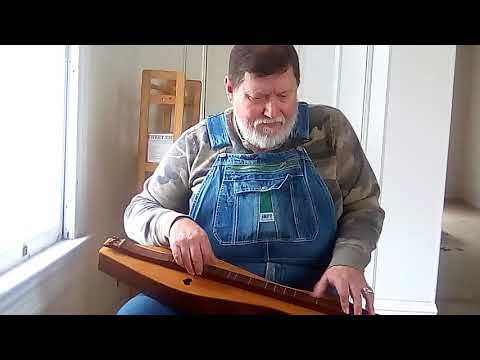 I recently bought an old 4-string equidistant cedar dulcimer shaped like a tulip or a lyre which I plan to post pictures of. 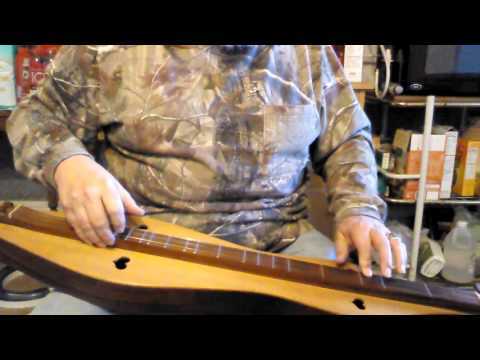 I bought a used dulcimer from a well known luthier and finally returned it because the middle string always fretted sharp. I just found a McSpadden M12-W from 1991 locally for $250, and I am thoroughly pleased with it. A lady now in her late 70's bought it at their store in Arkansas with the chipboard case, and it ended up sitting in her closet for 27 years. I measured the strings with a micrometer, and they appear to be the original strings, since the owners manual says the factory strings were 12-12-12-23. It is absolutely pristine. I moved a couple of the end pegs to allow installing a strap attachment. Again thanks for the nice welcome! Thank you Rob for the welcome! I've only been learning for four weeks and really enjoy it.